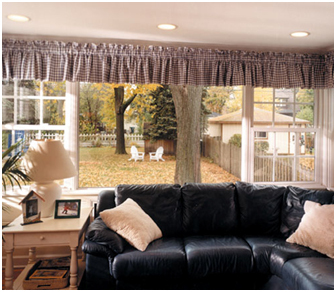 Picture windows capture stunning views bringing the outside in, and adding light to any room. Every window is custom-made for your home exclusively, and is hand crafted to your size and specifications. 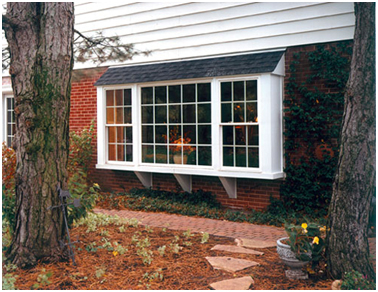 Our windows will increase your home’s value, and curb appeal. Stylish options include: etched glass, designer grids, wood grain finishes or genuine stainable oak seats.